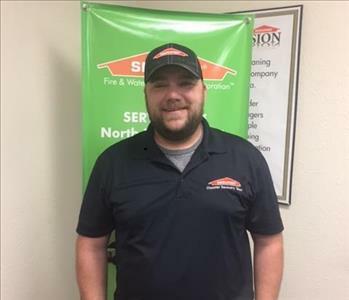 Dustin Urbanovosky is one of our members of Management for our SERVPRO of North Richland Hills and SERVPRO of Denton team! He is a Production Manager and oversees the production processes we perform for our customers and clients. Dustin has been in the restoration industry since 2006. When Dustin is not working he enjoys playing Disc Golf, Motorcross, Mountain Biking and hanging out with his family. 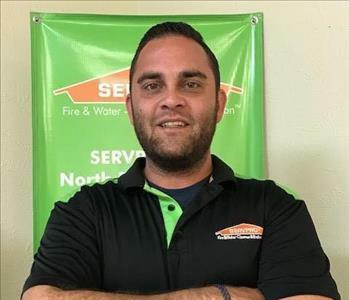 Jeremy Spangler is one of our members of Management for our SERVPRO of North Richland Hills and SERVPRO of Denton team! He is a Production Manager and oversees the production processes we perform for our customers and clients. Jeremy has been in the restoration industry since 2003. When he is not busy working Jeremy loves spending time with family and friends. 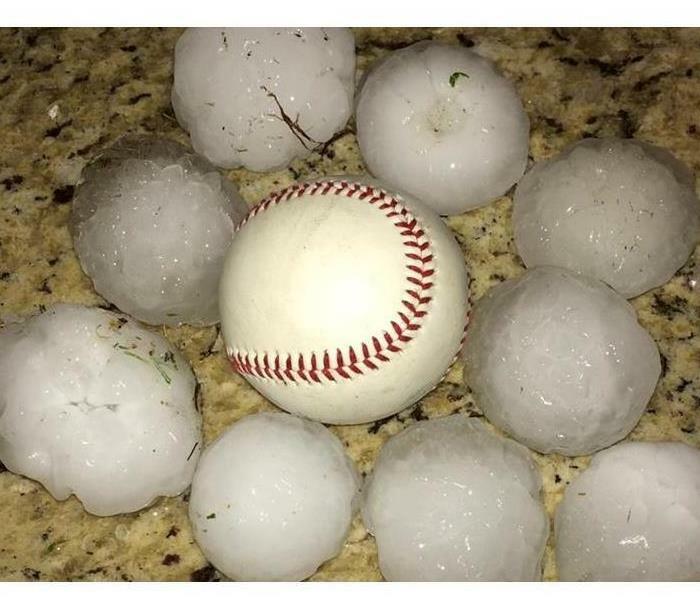 He also enjoys playing and watching baseball and soccer. 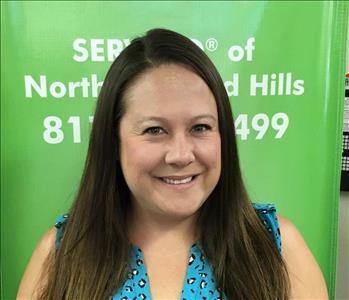 Rebecca Prater is one of our Project Coordinator for our SERVPRO of North Richland Hills and SERVPRO of Denton team! She oversees both residential and commercial jobs. Rebecca has several years of experience in the restoration industry. When not working Rebecca enjoys spending time with her family and friends. 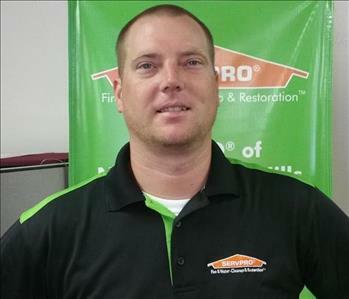 Nick Hayat is our Sales and Reconstruction Manager for SERVPRO of North Richland Hills and SERVPRO of Denton.